We work with a range of partner bodies and organisations in Africa and Europe, in helping to improve education matters in Sohm. 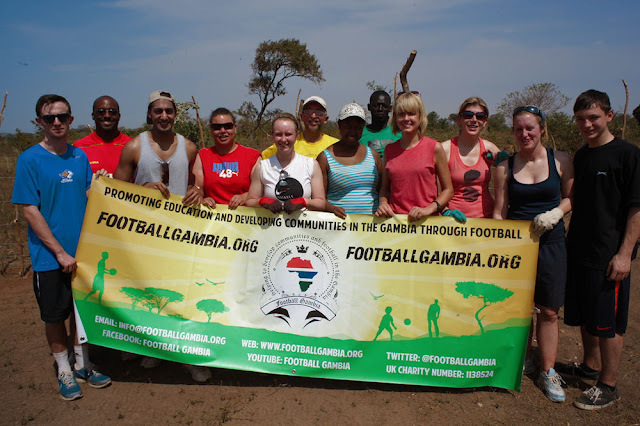 First and foremost is the Jersey Gambia Schools Trust, whose principals, Robin and Carol Mallet, were the inspiration in establishing the Senior Secondary School, a decade ago. We are also working with Football Gambia and Kit Aid to deliver an exciting football training projects in the village. For the future, we hope to be working with Jole Rider to help acquire additional bikes, as school transport for the expanding school.